As most of you know USA Cycling has instituted a drug testing program for amateur cycling this year. 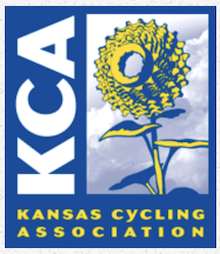 All Cycling Associations were asked to submit a top 5 list of local races which I did. USA Cycling submitted those races to USADA which will use that as their pool of races to select from for testing. From a communication received from USA Cycling below are a series of links that have information on doping, banned substances, prescription drug information, and supplements. If you are taking a medication and want to verify it isn’t a banned substance or might need a TUE you can call 719-785-2000 (option 2) to talk to a USADA expert. Available M-F 8 a.m. to 4 p.m. MST. http://www.usada.org/substances/supplement-411/ Gain knowledge on high risk supplements.